Olympic Games Rio 2016 top scorer Serge Gnabry could make his SV Werder Bremen debut when FC Augsburg visit the Weser Stadium on Sunday (kick-off: 15:30CEST/13:30GMT). Lead your players to glory! Join the Official Fantasy Bundesliga manager game now! The 21-year-old has left Arsenal FC in search of regular first-team football and could be just the spark needed for a Bremen side without a competitive win this season following their shock DFB Cup first-round exit at the hands of 3. Liga outfit Sportfreunde Lotte and the 6-0 drubbing away to defending champions FC Bayern München on Bundesliga Matchday 1. 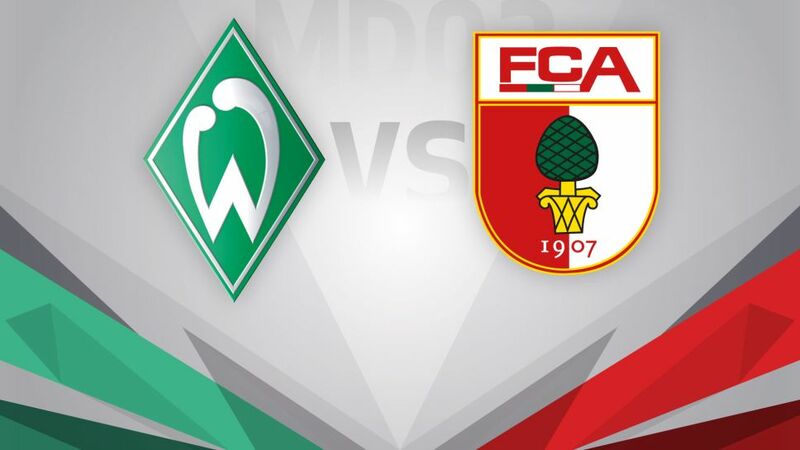 Unlike Bremen, Augsburg progressed to the DFB Cup second round, but a 2-0 home defeat to VfL Wolfsburg prior to the international break leaves Dirk Schuster still searching for his first Bundesliga win since replacing Markus Weinzierl, now of FC Schalke 04, as head coach in the summer. Download the Bundesliga app for free here!